We offer a 10 year Insurance backed guarantee. Since establishing in 1994, we have been dedicated to supplying customers with the highest quality products. 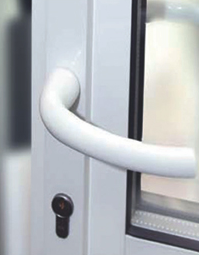 With over 33 years of experience in the installation of uPVC and aluminium windows and doors, our customers have the complete assurance that each product will be installed flawlessly.